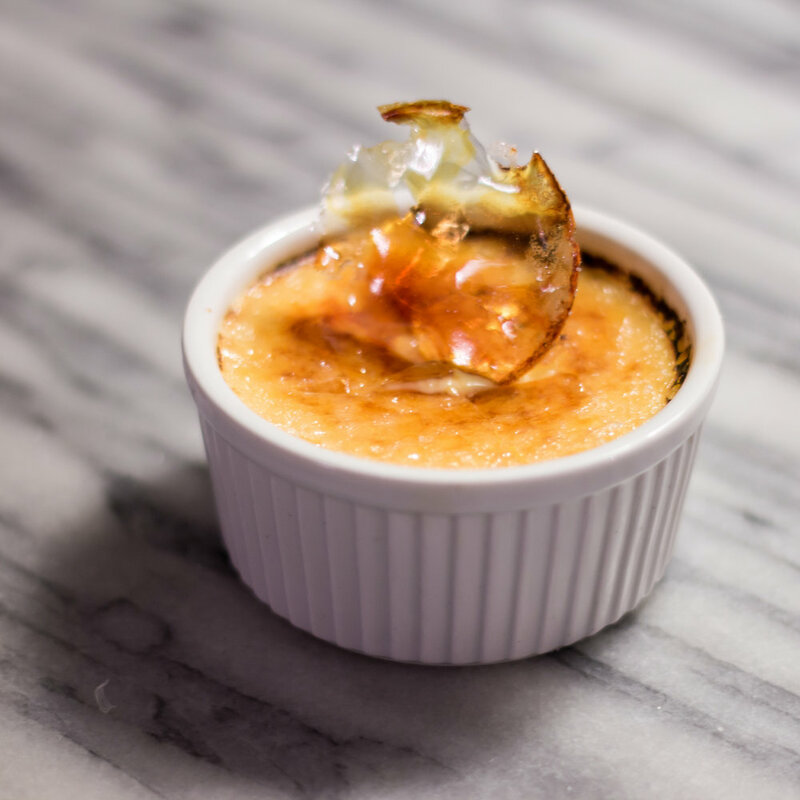 A good crème brûlée is one of those magical combinations of both flavors and tactile sensations. Warm crunchy candied sugar, smooth cool custard, light vanilla flavor, and a tinge of smokiness come together to form a truly perfect dessert. Cracking the glassy translucent melted sugar of a crème brûlée will forever be one of my favorite things to do.